John Riley reviews the new Zeiss Milvus 18mm f/2.8 wide-angle lens for full-frame Digital SLR cameras. The Zeiss Milvus range claims to offer the very highest quality. Manual focus only, the Milvus lenses are available in ZF.2 fit for Nikon and ZE fit for Canon. The previously tested 15mm f/2.8 certainly ticked all the boxes and was highly recommended, so let's find out how this new lens stacks up and whether or not it can achieve the same level of performance. Made in Japan, the manufacturing quality is not in doubt. The metal finish is beautifully engineered and all controls are as smooth as silk. The Milvus 18mm f/2.8 is a solid, beautiful object in its own right, weighing in at 675g (Nikon fit) and 721g (Canon fit). There is a 77mm filter thread, although with an ultra-wide lens it would seem prudent to only use filters if absolutely necessary and then to choose thin designs to avoid any vignetting. 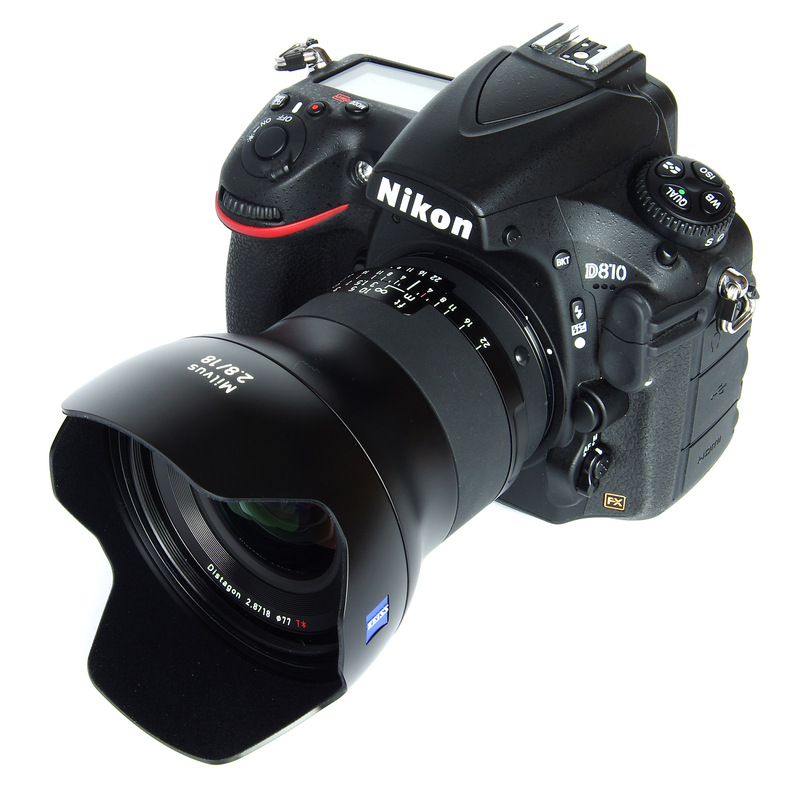 The aperture ring has soft but positive click stops and in the Nikon version can actually be de-clicked using a small screw on the metal lens mount. On the Nikon D810 used for this review, the aperture is controlled by the camera, so the aperture ring on the lens is set to its click stop position of f/22. Optical construction is a complex 14 elements in 12 groups, using a floating element design to maintain performance at all distances. There are 4 Anomalous Partial Dispersion and 2 Aspherical elements. Finally, the lens is resistant to moisture and dust, which is a definite benefit and one increasingly found at all levels of lens manufacture. The benefits of being able to brave the elements are not to be underestimated. Handling on the D810 is very nice indeed, manual focusing being better than average for such an ultra-wide lens and rather easier than using the 15mm version. The focusing aid on the D810 is also very useful. The 18mm Distagon design, when first introduced, was a revelation, interestingly being supplied with a special pink-tinged focusing screen for the Zeiss Contarex film cameras. This was to aid focusing, but with modern DSLRs such as the Nikon D810 this is no longer necessary. There are plenty of wider lenses, but the 18mm has the advantage of being smaller, lighter and easier to focus manually. Its 100 degree diagonal field of view still gives plenty of scope for sweeping panoramas as well as offering the usual steep perspective that a close viewpoint gives. Portraits are more tolerable in terms of distortion, providing we are not too close, and the lens is certainly useful for full and half length shots and groups of people. Users of crop sensor APS-C format cameras would need a 12mm lens to achieve a similar effect. Central sharpness starts off as already excellent at f/2.8, rising to outstanding at f/4 and f/5.6. 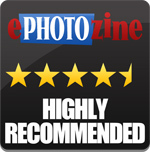 Results are excellent from f/8 to f/16 and remain very good even at f/22. With this lens the smallest aperture is well worth having and fully usable, for situations where we want to maximise depth of field. The edges are very good at f/2.8, excellent from f/4 through to f/16 and still very good at f/22. The performance is commendably even across the frame and in practice every aperture can be used with confidence. CA (Chromatic Aberration) is very low, both at centre and edge of the image field. 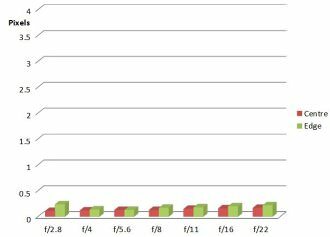 This is an exceptionally good performance and further correction in software, whilst possible, will rarely if ever be needed. 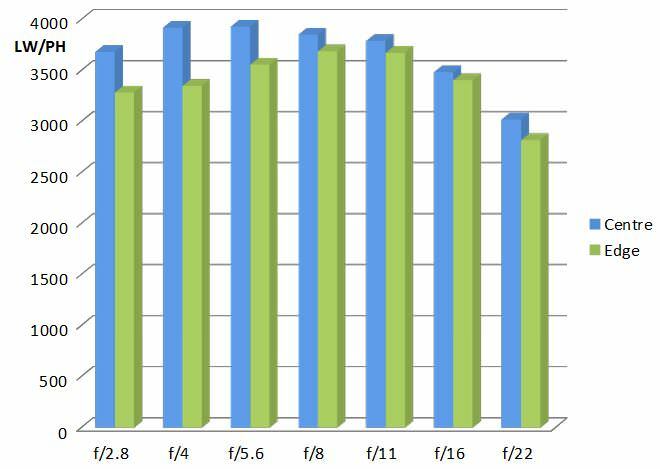 The lens exhibits -1.51% of barrel distortion, which is not unexpected. This can be corrected in software, but it can also look perfectly fine in many ultra-wide images. There is less distortion with the Milvus 18mm than with the 15mm previously reviewed. Bokeh is usually far more obvious in telephoto lenses, so there is no really dramatic effect here. However, with very close subjects it is possible to have some differential focus and the bokeh, the effect on the out of focus background, in these circumstances, seems smooth and pleasant. 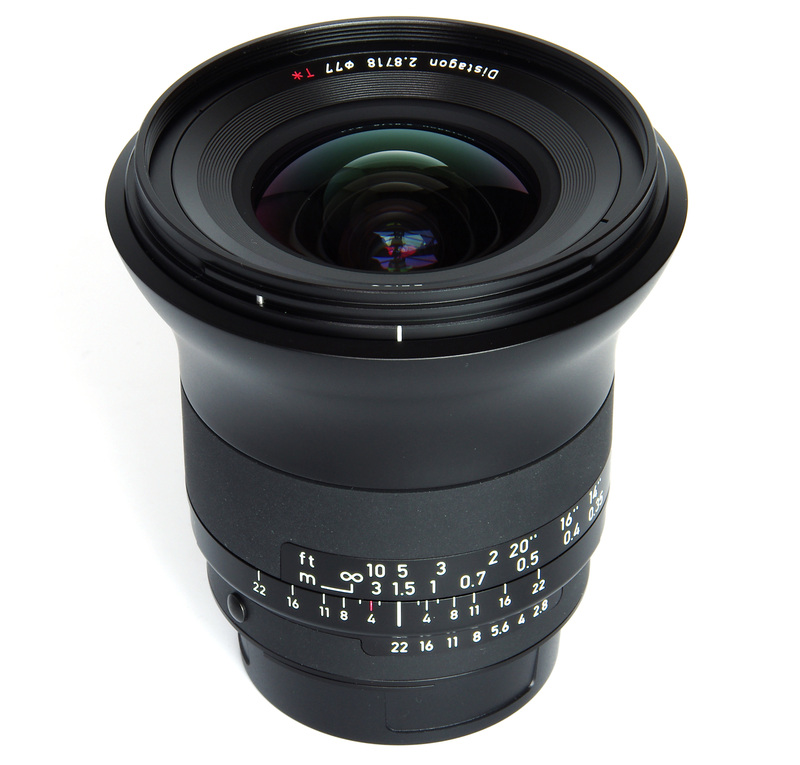 The Zeiss Milvus 18mm f/2.8 lens is a lens of the highest calibre and suitable for the most critical work. 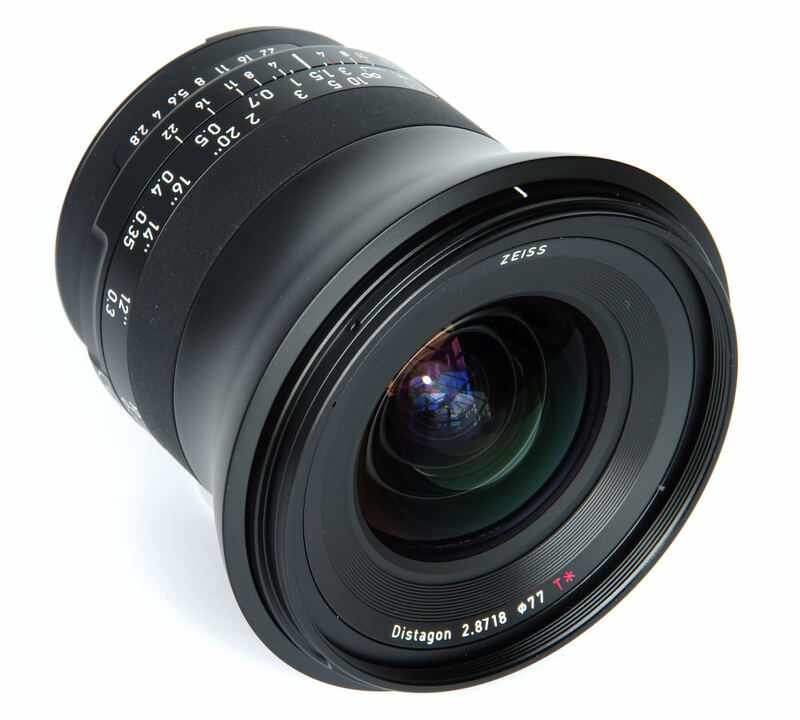 The Zeiss Milvus 18mm f/2.8 is priced at £1999, which is the same price as the 15mm previously reviewed. There are no other 18mm lenses on the market at this time, except of course the Zeiss Classic lens, the 18mm f/3.5 Distagon T*. This is priced at £1089. This makes for a tough call on value for money, but of course the newer lens does offer moisture and dust sealing, a wider aperture and a revised optical design. As with all highly priced, high-end lenses, those who feel the need and have the ability to meet the cost will not hesitate to buy. Considering the high performance, the price seems fair. The temptation may well be there to go for the wider 15mm lens at the same price, or one of the alternative 15mm offerings. However, the Zeiss Milvus 18mm f/2.8 does offer a smaller, lighter lens that is easier to focus and handle and may even be more universally useful. It is not a lower cost option. The optical performance is virtually the same. 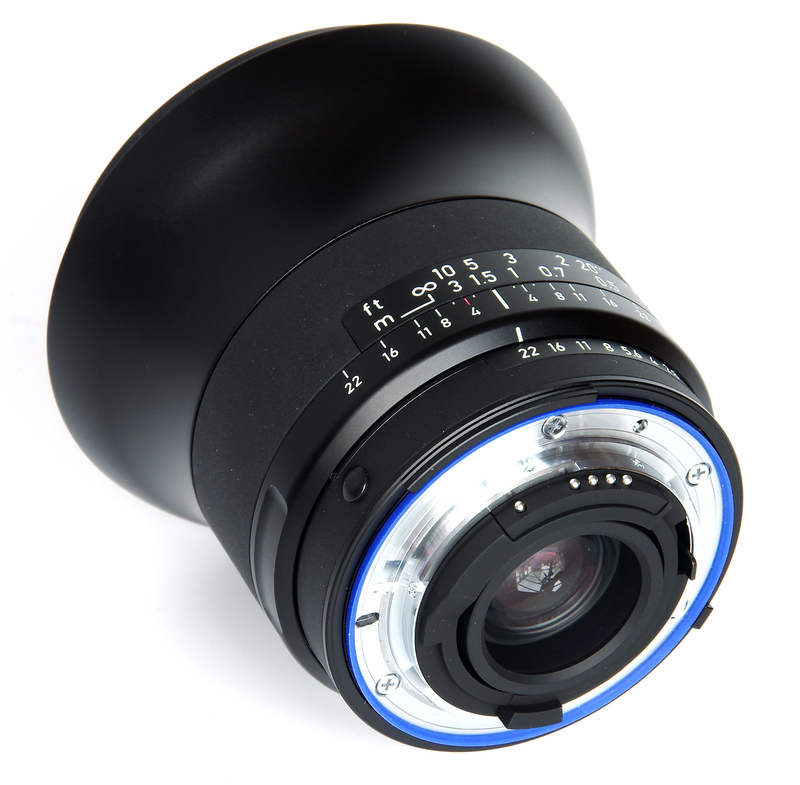 The Zeiss Milvus 18mm f/2.8 is a gorgeous lens with ease of use and superb performance. Did the lens [i]really[/i] say 2.8718 on the dress ring on the front of the lens, as it appears in the photos? Did the lens really say 2.8718 on the dress ring on the front of the lens, as it appears in the photos? Amazing! 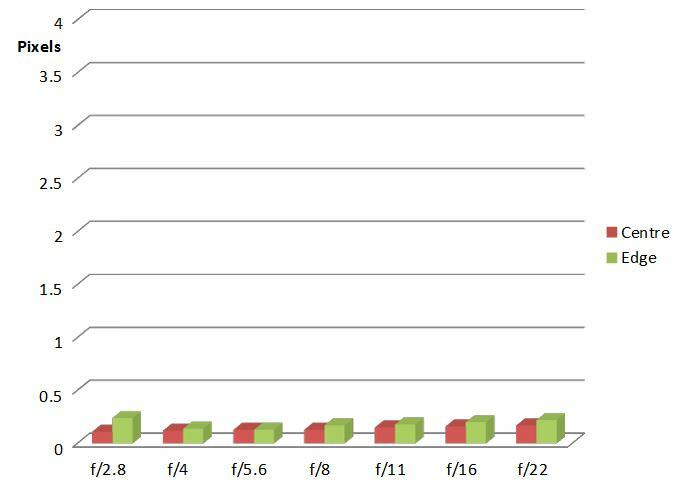 I've just had a look and of course it says 2.8/18 but there is a small mark that makes it look like you describe. The mark doesn't look as though it will come off easily and I don't want to scratch the lens finish, but at some point something has settled there and stuck.